Schools around the country are participating in the Summit Learning Program. More than 72,000 students, 3800 teachers, and 380 schools in 38 states and the District of Columbia are part of the Summit Learning community. 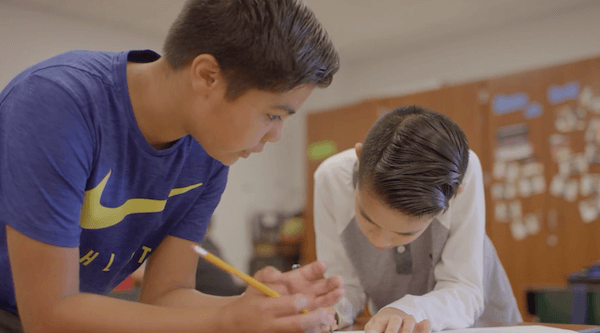 After discovering that only 27% of their students were going on to graduate college, Pasadena ISD in the Houston area was drawn to Summit Learning as a way to help their students achieve at higher levels. Now, students in the Summit Learning environment are regularly outperforming the rest of the district, and developing habits of success for life inside and outside the classroom. Summit Learning places students at the center of their learning journey, empowering them to set goals and deeply understand content by interacting with it in a way that aligns with with how they learn best. 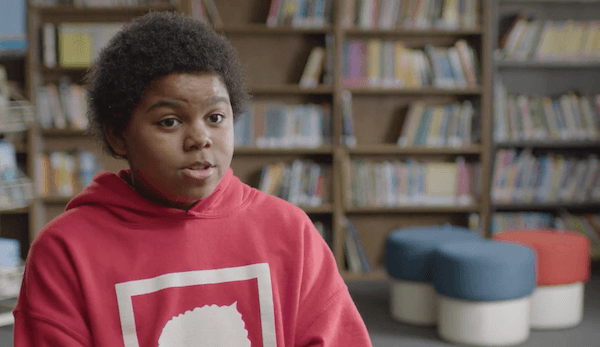 Listen to one Chicago middle schooler's journey from "I can't do it" to tutoring her peers. Teachers from Summit Learning schools in Kentucky describe their experiences with the Summit Learning Program. 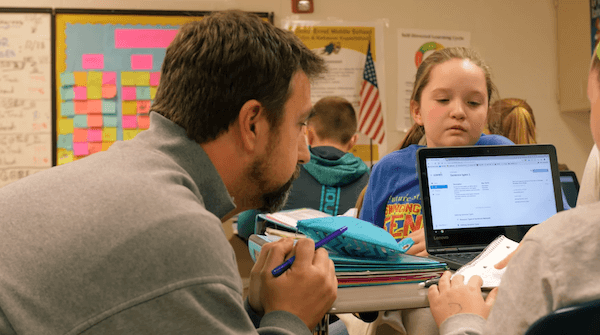 Equipped with the tools to customize instruction to meet the needs of each student and empowered to build strong relationships with students, teachers are at the heart of every Summit Learning classroom. Before Summit Learning, Adonis was eager to learn but wasn't being challenged at school. Always wanting to read ahead, he found himself having to wait to learn. That all changed when he enrolled at Aspen Valley Prep in Fresno, CA, where he was able to take part in the Summit Learning personalized approach to teaching and learning. Now, he is challenged, engaged, and has a renewed love of school. Educators describe how Summit Learning brought the passion back to their profession. 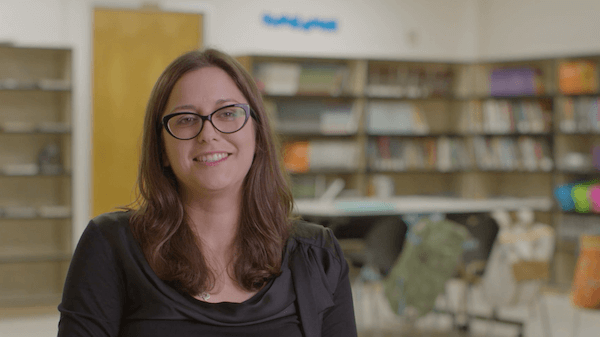 After shifting to the personalized learning approach, middle school teacher Catherine Birch says, "I will never go back to the traditional classroom. ".